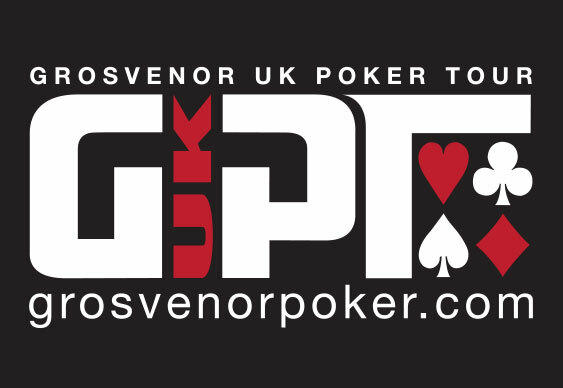 One of the best value tournaments in British poker starts today with one lucky player at the GUKPT Goliath set to turn £100 into a chunky five-figure score. The first of four opening flights at the G Casino at the Ricoh Arena in Coventry gets under way at noon today with players starting with stacks of 25,000 chips and a 40-minute clock. In addition to the £200,000 guaranteed Main Event there is plenty of side action scheduled with a £75+£8 buy-in, £5,000 GTD the highlight tonight. Other events to look forward to include win the button and joker poker tournaments as well as student specials and his and hers mixed doubles. The complete tournaments schedule is available here. Les Fenton was the metaphorical David who conquered last year's Goliath. The architect from St Albans bested a massive field of 1,954 runners to walk away with a first prize of £31,210. Not bad for a £100 investment!